One of the worst mistake most graduates and professional people have is using free email services like the likes of Yahoo, Gmail and live. Though a lot of people think it doesn't create a great impact, but it actually does create an impact when you have an email like : [email protected]. Having a professional email, will cost you at least $10 for a year, and you can run your own free email services with [email protected]. But sometimes, some of us don't want to spare the $10 or we are not good with configuring our emails, but still need something that sets you out from the crowd, and this is when you open something that still looks professional and at the same time, free. 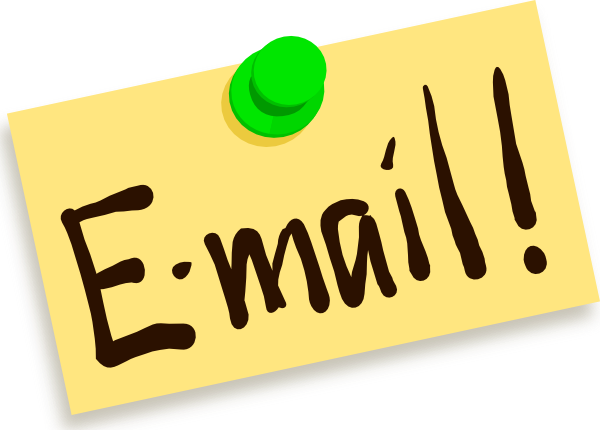 Just like your other email sign up, having an account here is easy to do as well. After filling the form for name, gender, country and date of birth, you are presented with the option to choose your desired email address. All the images above allows you to choose [email protected]. So if you are applying for an accountancy job or an engineering job and you have; [email protected] or [email protected]. I will look at you with respect for few seconds than the other guy using [email protected]. The email domain is free, and looks professional, if you visit the website to have a new email, you probably will be free to have your name with the free domain name, and it can help you stand taller than your peer and also gains respect. PS: Mail.com might not allow sign-ups in some countries, you will see "Access Denied" message, you can read how to configure your computer to use different IP addresses like the USA, to make it work. Don't spam with your domain name, because you will wake up one day and it is gone, mail.com don't play around..